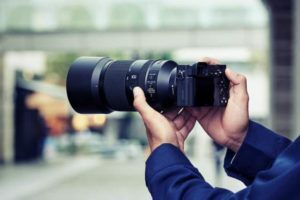 Sony has an exciting new addition to its E-mount mirrorless camera lineup: the Sony a6400 (ILCE-6400). 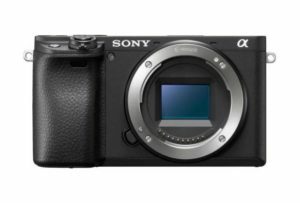 The next-generation a6400 mirrorless shooter features real-time eye autofocus, real-time tracking, and what Sony claims to be the world’s fastest autofocus. The Sony a6400 is a compact and lightweight camera that houses Sony’s most advanced technologies from their full-frame lineup. The camera features a high quality XGA OLED Tru-finder viewfinder; it has extensive customization with 89 functions that are assignable to 8 custom keys. The a6400 also has a new My Dial and My Menu functionality. 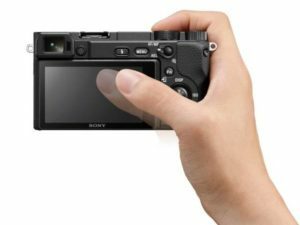 In addition, Sony has enhanced the overall menu usability on the Sony a6400. There’s a help screen for menus, a star rating for images, and many other features that allow for a seamless shooting experience. 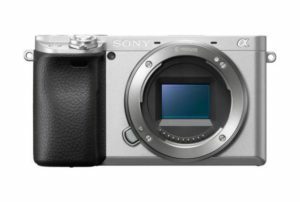 To ensure durability, this new Sony shooter comes built with a tough magnesium alloy design. Plus, it is dust- and moisture-resistant. The a6400 also features an extremely durable shutter that is rated for approximately 200,000 cycles. The Sony a6400 features fully 180-degree tiltable 3.0-type LCD with 921k-dots resolution at the back. The LCD screen comes equipped with touch functionality including: Touch Pad, Touch Focus, Touch Shutter, and new Touch Tracking. This mirrorless shooter offers 4K (3840 x 2160) video recording with Fast Hybrid AF technology. 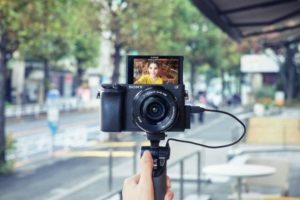 Add to that the touch focus functionality, the a6400 makes for an ideal shooting gear for vloggers and online video creators. For time-lapse movie creation, this Sony camera has built-in interval recording that can be set anywhere between 1 and 60 seconds; it also has a total number of shots from 1 to 9999. Furthermore, the AE tracking sensitivity can be adjusted to “High”, “Mid,” or “Low” during interval shooting. Additionally, for the first time in Sony APS-C mirrorless camera, the new model includes an HLG (Hybrid Log-Gamma) picture profile. This supports an Instant HDR workflow, allowing HDR compatible TV’s to playback beautiful, true-to-life 4K HDR imagery. 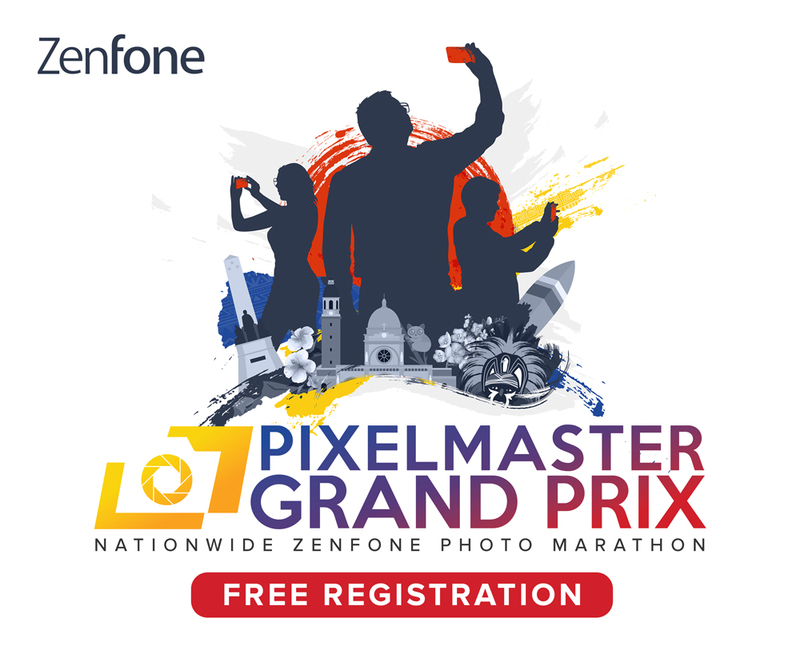 This camera is even capable of seamlessly transferring files to a smartphone or tablet via the brand new ‘Imaging Edge Mobile’ application. This camera boasts the world’s fastest autofocus of 0.02 seconds; plus, there’s a new advanced features such as Real-time Eye AF and Real-time Tracking capabilities. Both new features employ artificial intelligence (AI) based object recognition. The Eye AF technology processes eye data in real time, while the real-time tacking function processes color, depth, and pattern as spatial information to ensure accuracy. The a6400 also features 425 phase-detection AF points and 425 contrast-detection AF points scattered over the entire image area. The new Sony a6400 mirrorless camera comes with a P52,999 price tag for body only, and P58,999 if bought with kit lens. The camera is now available on on authorized stores and kiosks nationwide.